When is Divorce the best Option? Last ditch marriage counseling. When is Divorce the best Option? Last ditch marriage counseling. When is Divorce the best Option? Last ditch marriage counseling. How to save a marriage when only one is trying. Roommates or Soulmates? Unfile that invisible divorce. There are many reasons your husband may want a divorce. If you think that there is an affair going on, please read more about that here. You’re probably scared about the future and uncertain about how to bring your husband back into the picture and stay in the relationship. He may be “exiting” and reacting due to some deeper hurts of his that are getting triggered in your relationship. It’s important to be patient and to validate your husband’s feelings of wanting a divorce even though you don’t. 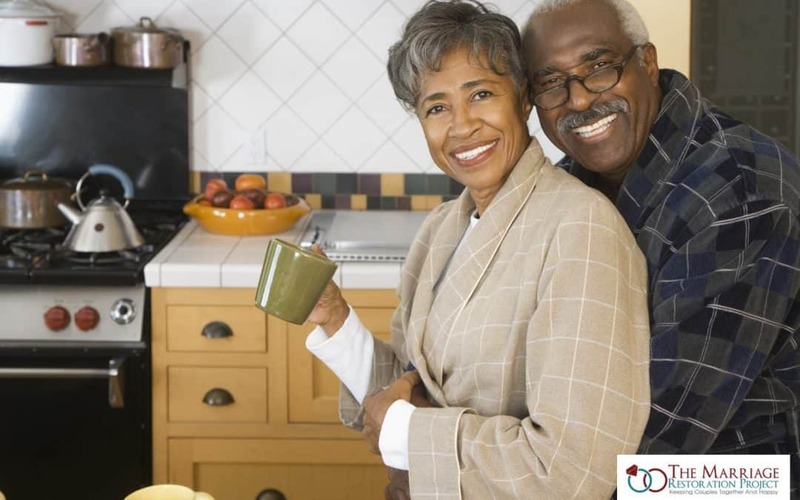 Sometimes people need “permission to leave” and once they are able to air their grievances, without fear of backlash and reaction from their spouse, they are able to come back to the marriage. For example, if your husband says often that he wants to leave, and you keep trying to persuade him otherwise, he may run the other way. However, if you really “hear” him, that may be all he needs to settle his internal upheaval. This doesn’t mean that you should not try to seek competent professional help. 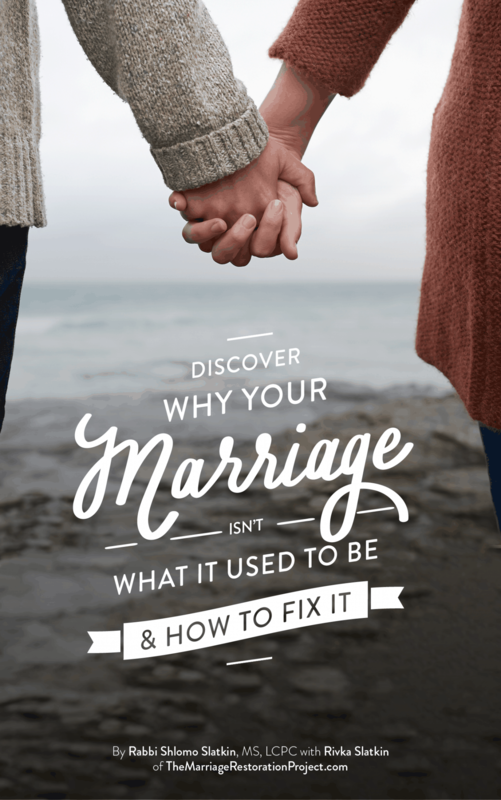 If your husband is willing to work on the relationship, definitely go to marriage counseling! However, if he refuses to work on the relationship, and is adamant that he wants out, pressure from you will only make the situation worse. He is expecting you to put up a fight, so the calmer and less reactive that you are, the more you will show your best face in spite of the pain that you are experiencing. In the meantime, do as much self reflection as possible on what you may have been doing to contribute to the relationship’s demise. Even if you feel that it is not your fault, taking ownership for what you can is always positive for the relationship. 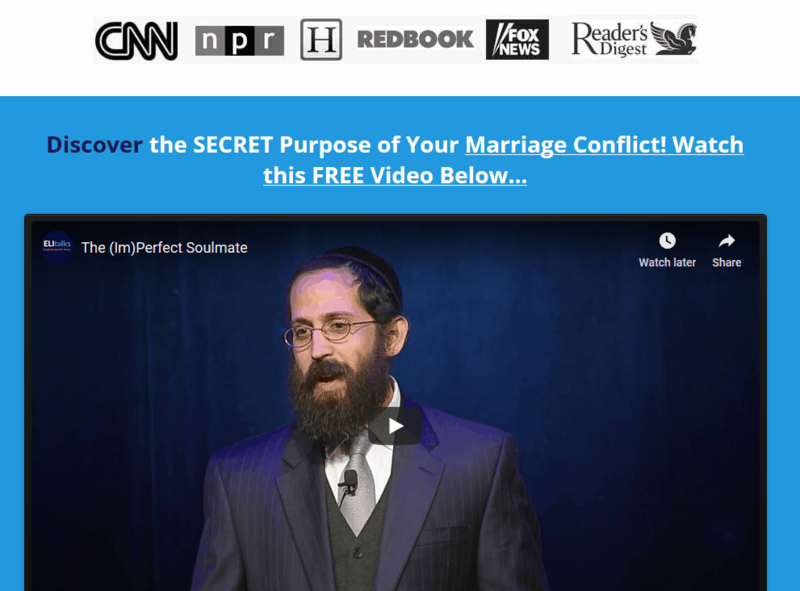 You NEED to experience last ditch marriage counseling that will work for you especially if you’re considering divorce. 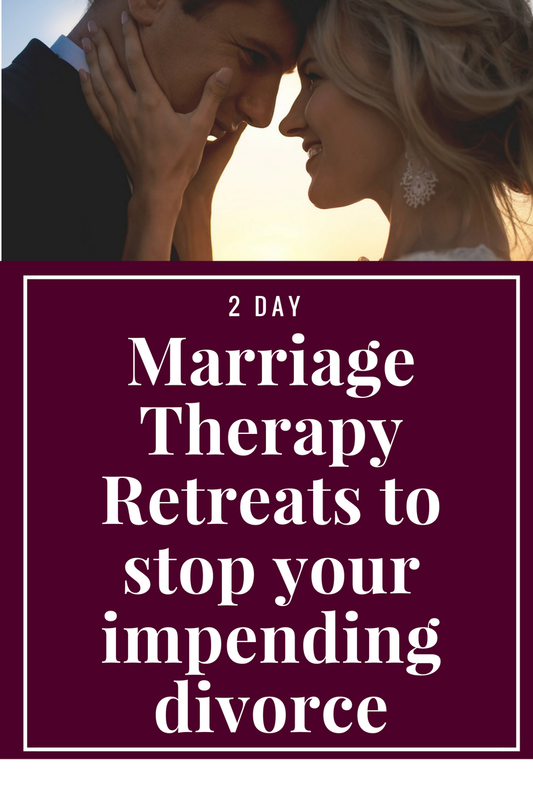 Talk with us about our 2 Day Marriage Counseling retreat to see if our program will benefit you. It has a 90% success rate in saving marriages and you owe it to your family to try one last time.